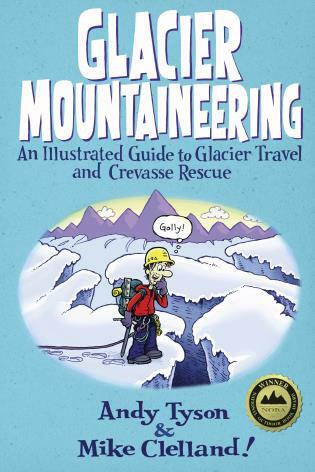 Marc Chauvin and Rob Coppolillo are both certified by the International Federation of Mountain Guides Association (IFMGA). 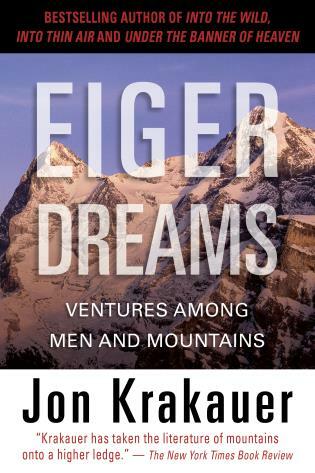 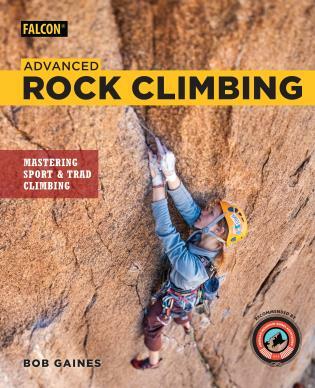 Chauvin helped create the American Mountain Guides Association in the 1990s and has assisted in developing their curricula over the past 25 years. 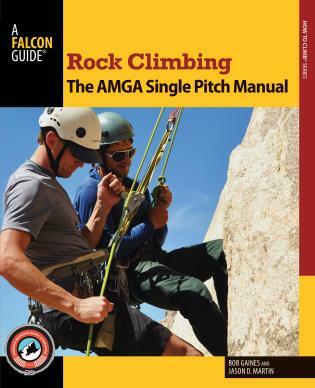 He’s currently the senior member of the AMGA Instruction Team. 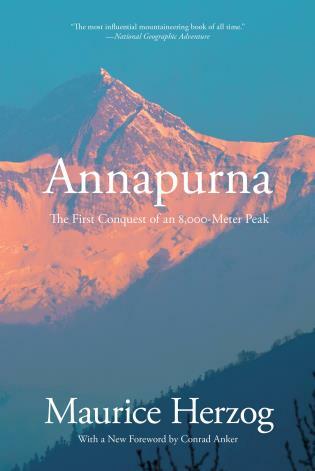 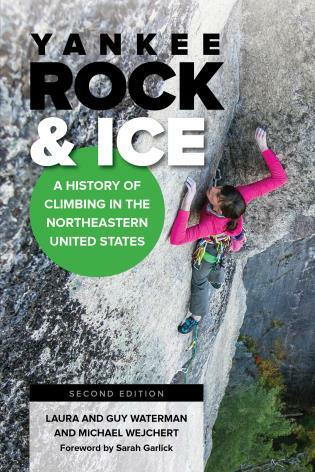 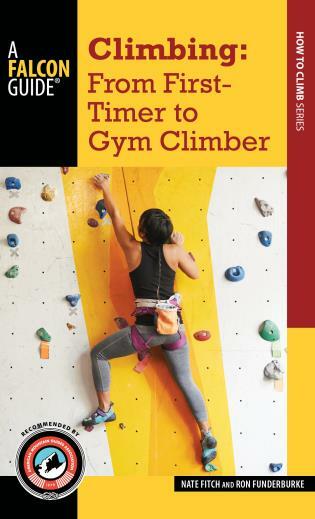 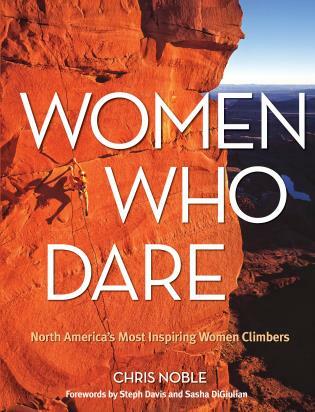 Coppolillo has written for Climbing and Skiing, and is a contributing editor for Elevation Outdoors magazine. 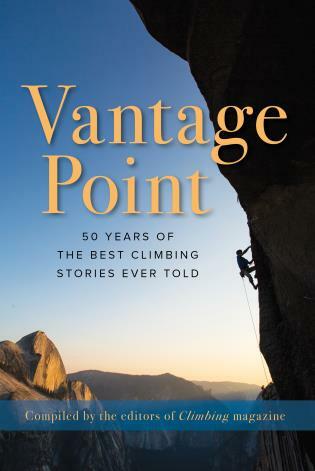 He is the author of Holy Spokes: A Biking Bible for Everyone. 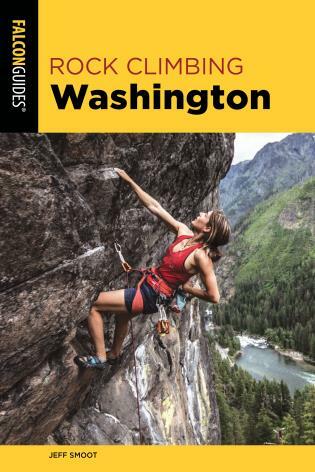 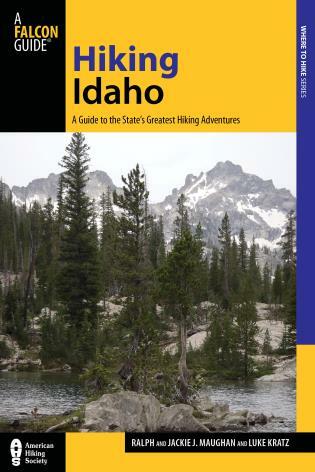 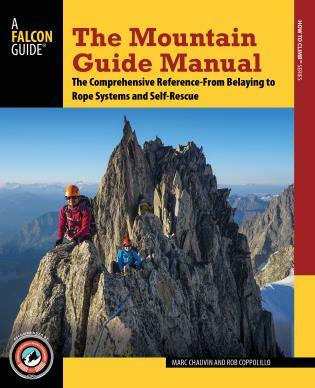 Written by the International Federation of Mountain Guides Association (IFMGA) certified mountain guides Marc Chauvin and Rob Coppolillo, The Mountain Guide Manual is the go-to reference for novice and experienced mountain guides, as well as advanced recreationalists. 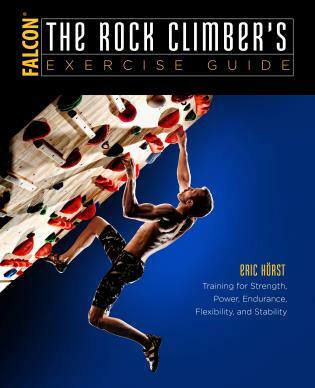 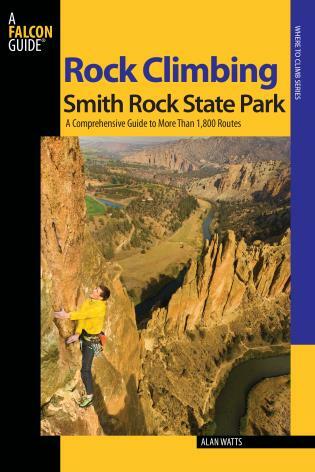 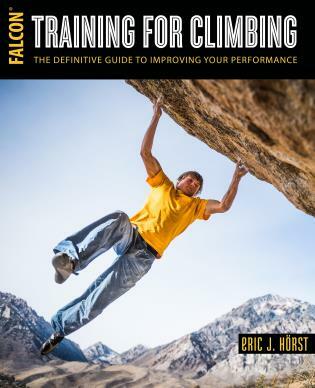 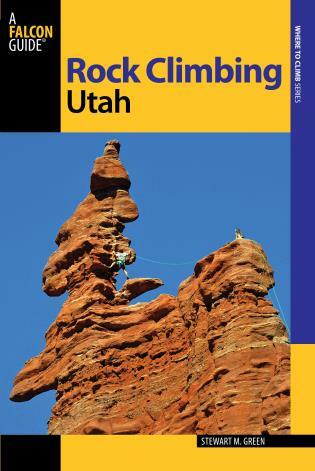 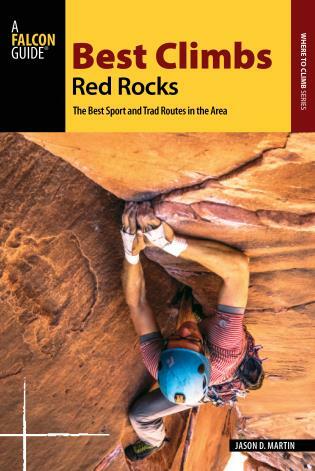 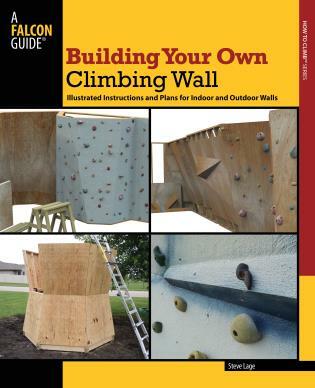 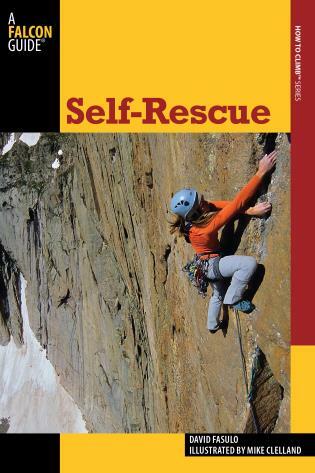 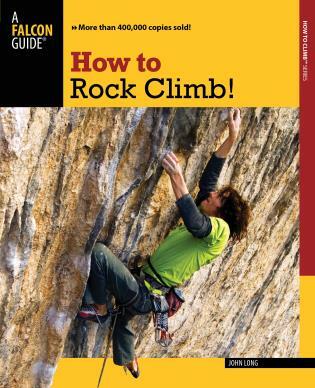 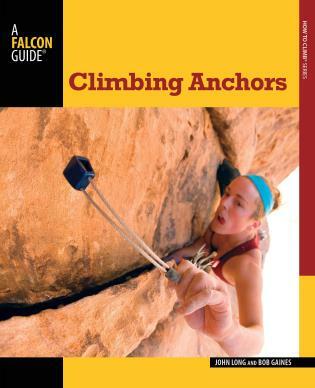 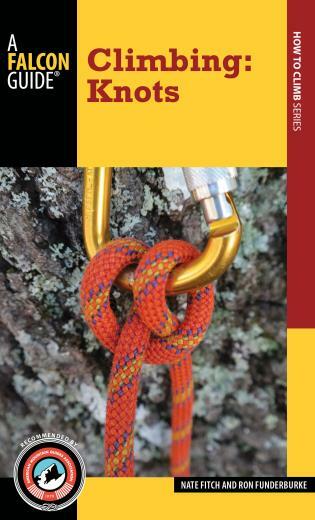 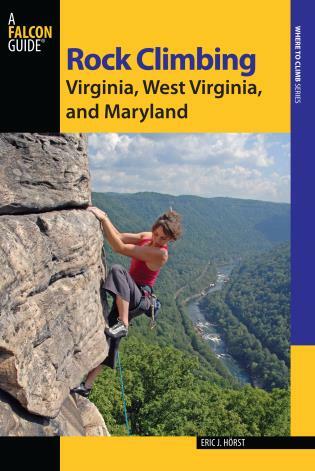 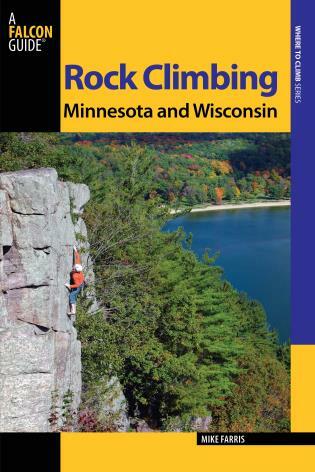 Covering everything from rope systems and belaying to advice on group dynamics and rescuing, the manual combines practical how-to instruction with clear graphics, illustrations, and awe-inspiring alpine imagery.